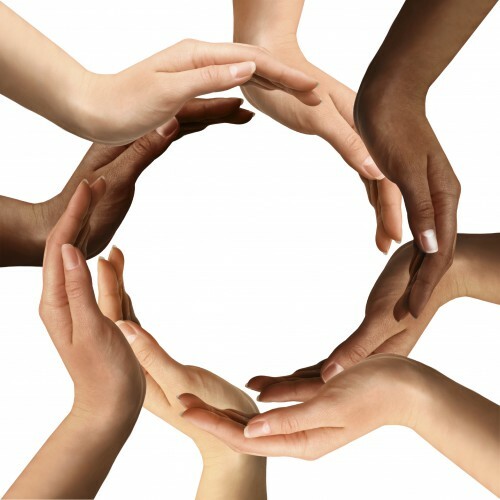 We’re a Toronto-based peer support group for straight spouses of gays, lesbians, bisexuals & transgenders. Objectively it is impossible to know for certain how many marriages are impacted by the realization that one spouse is either gay, lesbian, bisexual or transgender. Supports exists for the LGBT partner in their ‘coming out’ process. However the straight spouse is often left to deal with the aftermath with little or no formal support network. Straight-Forward offers a facilitated, peer support group for straight spouses on the 2nd Thursday of each month, 6:30 – 8:30 pm. Our meetings are in midtown Toronto and are near a subway station. To obtain more information on the exact location and specifics, please email us or fill out our contact form. Why is the Group Needed? Straight spouses need to know they are not alone. To provide a safe, confidential and supportive environment where straight spouses can connect with others and share their stories. To provide information and community resources for family members. To educate professionals and the community-at-large about the unique issues experienced by straight spouses. Straight-Forward respects and affirms the rights of LGBTQ while striving to increase sensitivity and awareness of the issues facing their straight spouses/partners. Issues of shock, denial, rollercoaster of emotions, anger, self-blame and sexual rejection. Feelings of helplessness, deception, powerlessness, betrayal and loss of control. Any STIs, AIDS and other related health issues.